Enrique is a banker who was based in Asia from 1995-2003. He founded the Pratthanadee Foundation in 2000 as he was struck by the choices that some women were forced to make in order to support themselves and their families. By providing free access to education, he felt that part of the problem could be alleviated. 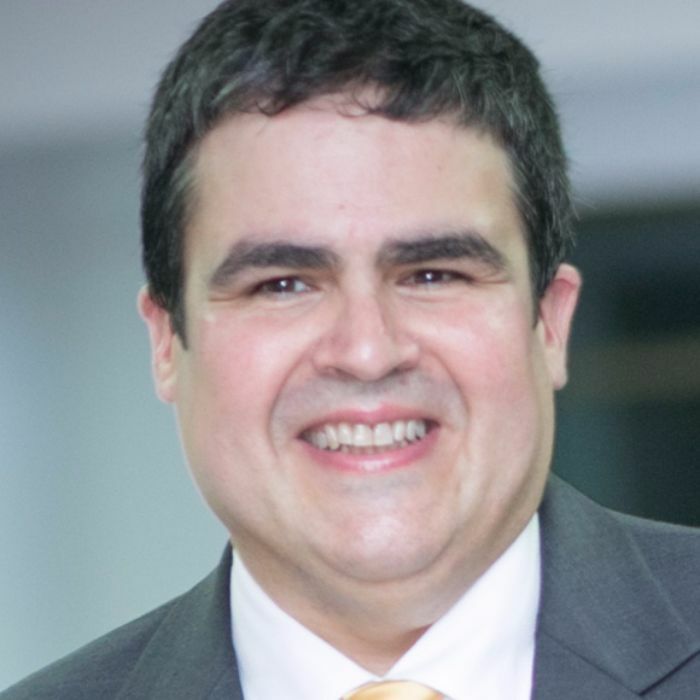 Enrique is co-founder of Mercury Capital Advisors, a global financial services firm. He remains actively involved in Pratthanadee and spends 2-3 days a month with the team in Bangkok. 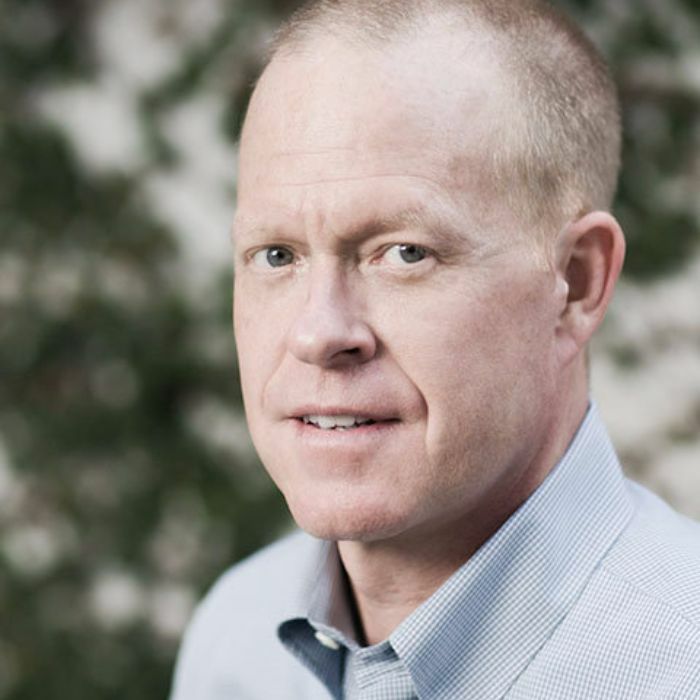 Kurt Heck is a former software executive from California with a varied 20+ year career in Latin America and Asia. He is a Certified Public Accountant and holder of an MBA from the American Graduate School of International Management (aka “Thunderbird”) in Arizona. 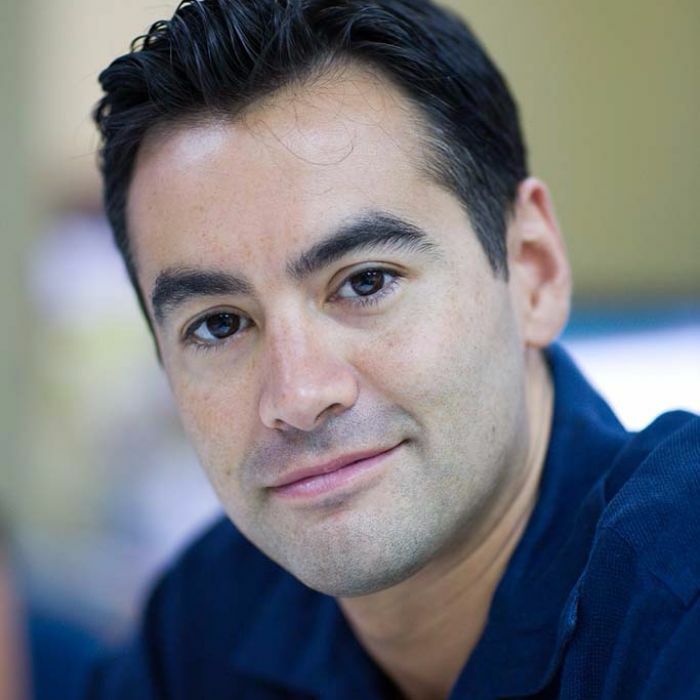 Claudio has been an engineering and technology executive for over 20 years in the USA and SE Asia, he holds an MBA from INSEAD and has been a supporter of Pratthanadee since its founding. 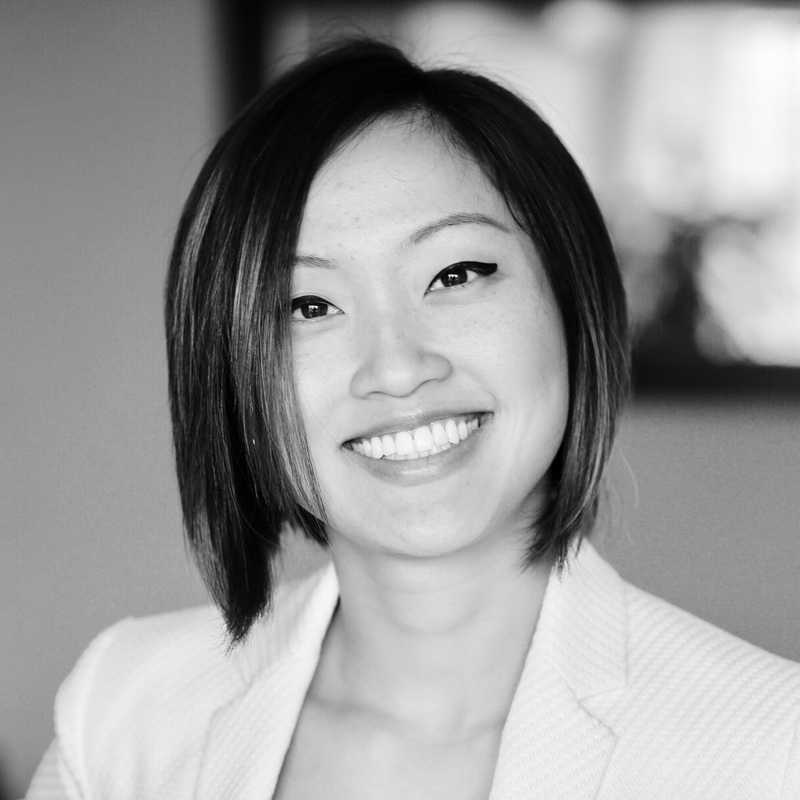 Michelle has worked with Pratthanadee since 2009, spearheading the Foundation’s first Social ROI analysis. She is passionate about women empowerment, poverty alleviation, and the application of rigorous quantitative methods to demonstrate impact. Michelle was a private equity investor and mergers & acquisitions investment banker, closing deals across the Asia Pacific region. In 2015 she began picking up operating experience at a number of high growth venture-backed tech startups in Hong Kong and San Francisco. 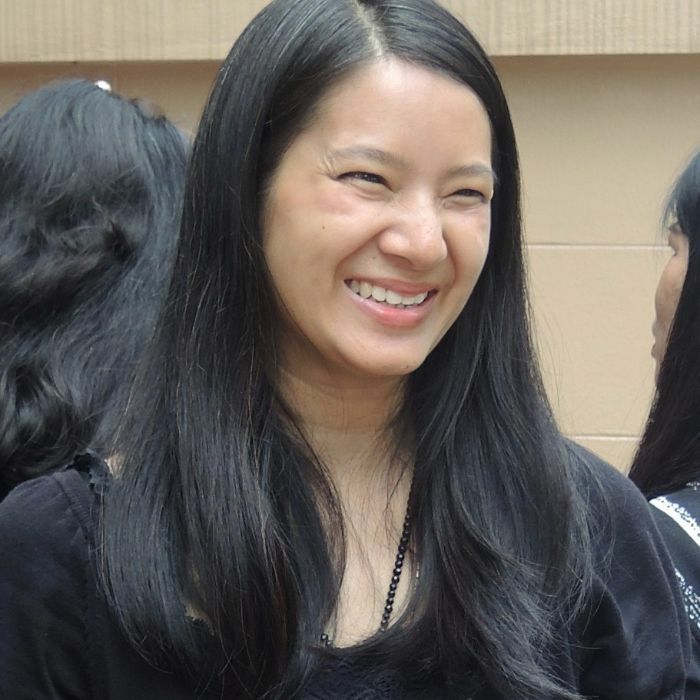 Khunying Benchapa is a graduate of Political Science from Chulalongkorn University. She is known for her musical abilities, passed down from her father, H.H. Prince Chakrabandh Pensiri. Khunying Benchapa is the Vice-President of the National Council of Women and Chair of its International Relations Committee. She contributes to many charitable organizations, such as The Foundation of the Promotion of Supplementary Occupations and Related Techniques of Her Majesty Queen Sirikit of Thailand (SUPPORT) and the Saengsawang Foundation. Khunying Benchapa is married to the former Ambassador of the Kingdom of Thailand to the United States of America, Sakthip Krairiksh. Ada Chirapaisarnkul is a pioneer in the fields of social entrepreneurship and social investment in Thailand. She is currently ChangeVentures Head of Social Impact Advisory – an affiliated organization of ChangeFusion, Founder and Managing Director of Thai Young Philanthropist Network (TYPN) and Board Member of Khonthai Foundation. Previously, Ada was a university lecturer and co-founding executive director of GLab (Social Innovation Lab) at Thammasat University, and assistant vice president at Government Housing Bank. At the onset of social enterprise policy development in Thailand, she was a Deputy Secretariat of the Sub-Committee on Social Finance under the National Committee on Social Enterprise Promotion, chaired by the Prime Minister, and, as a project manager at the Office of the Prime Minister, led a multi-sectoral team to develop the first Masterplan for social enterprise promotion in Thailand. Khun Thipyanipa is a graduate of Chulalongkorn University’s Faculty of Communication Arts and holds a Masters of Theological Studies from Harvard University’s The Divinity School. She grew up in a diplomat family, living in various countries around the world, building deep cross-cultural understanding. 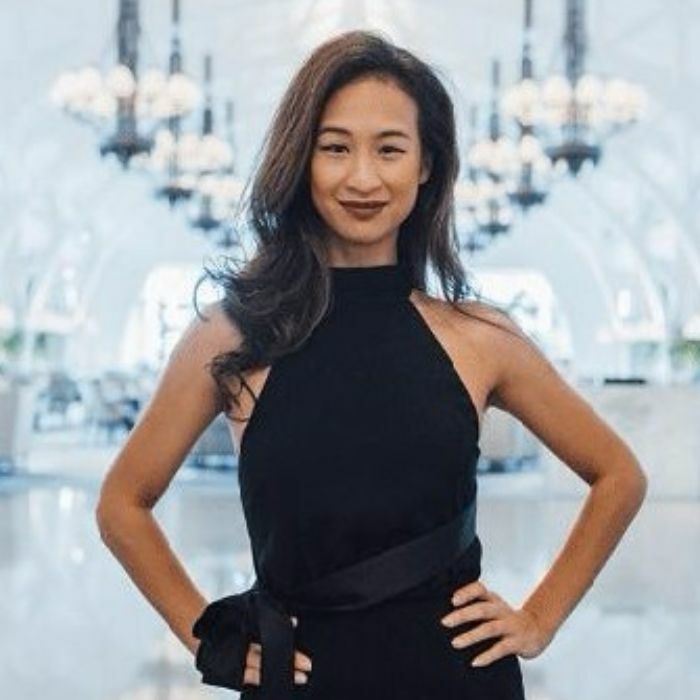 Shannon Kalayanamitr is the co-founder and Group CMO of Orami – the largest e-commerce destination for women in Southeast Asia – a serial entrepreneur and a passionate Women’s advocate. She is a mover and a shaker, dedicated to building businesses and deeply connected in sectors of Business, Entertainment & Media, and Women’s Rights in Thailand and in Asia. Tamsin was the Strategic Development Manager for the Pratthanadee Foundation for two years, spending 15 months working with the team in Bangkok. She is now based back in London and works as a fundraising consultant, supporting charities of all sizes in the UK and internationally to grow their income. 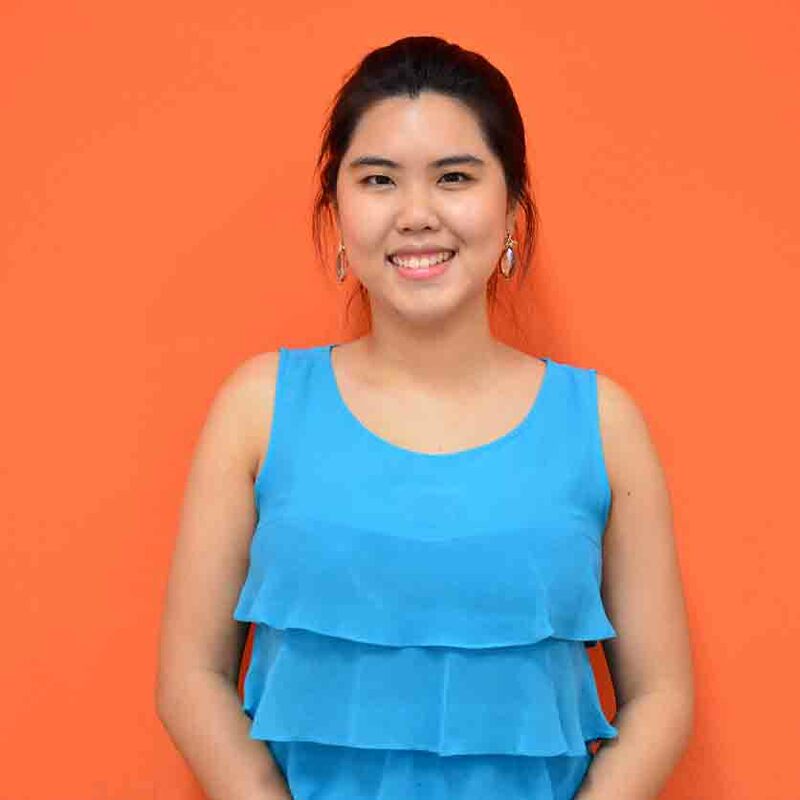 Before Pratthanadee, Tamsin worked for three years in the fundraising department of the University of Oxford, where she gained her initial experience in the world of philanthropy. 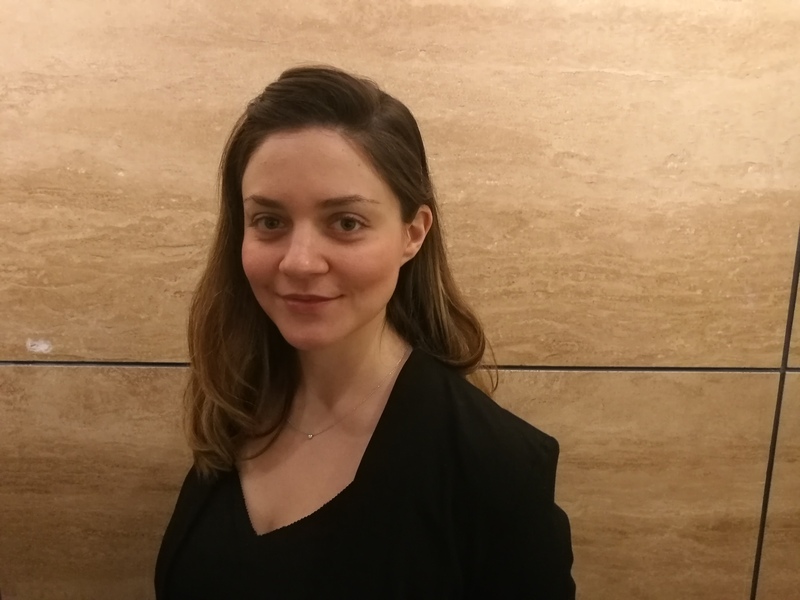 Tamsin has a Master’s in Political Philosophy from the University of York and has recently completed a Certificate in Statistics at Birkbeck College, University of London.